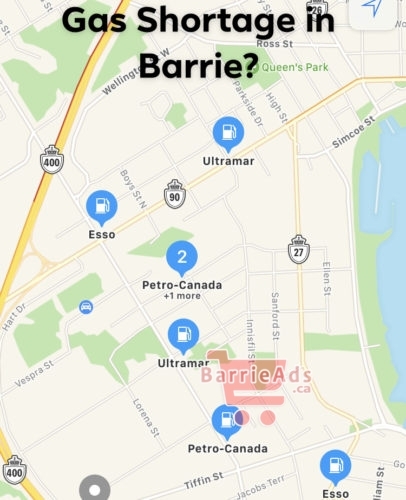 Home » Barrie Alerts & Updates » Gas Shortage in Barrie? It seems the recent weather in Southern Ontario has caused somewhat of a gas shortage. People are reporting many stations are running out of gas and other reporting getting Premium for the price of regular. What stations still have gas?